Start using science to get a consistent doneness and a delicious sear, with this method employed by top restaurants. The last steak I cooked didn’t go as planned. It was date night and I picked out the best New York Strip my grocery store had to offer. Was this the best choice? I wasn’t sure because I don’t know meat as well as I should. After seasoning, I pan fried the steak, careful to turn it just once to minimize moisture loss, and performed The Finger Test for doneness. I was shooting for medium; it came out so overdone I could’ve used it for shoe leather. I panicked, grabbed a bell pepper, and improvised steak fajitas for my wife. She loved it, though probably not for the right reasons (“Look! He made something, even if my jaw is fatigued from gnawing!”). That was over a year ago. More recently, I learned of a technique for preparing meat perfectly, every time, without fail. No more unevenly cooked cuts, done to the center on one side and dripping blood on the other. No more hockey pucks. I was interested, but skeptical. Isn’t a big part of the reason people pay upwards of $50 a steak at high end steakhouses because they’re cooked to perfection? And doesn’t that mean perfection is a special, inaccessible skill? As it turns out you can prepare reliably perfect steak, no secret initiation required, using a method called the reverse sear. 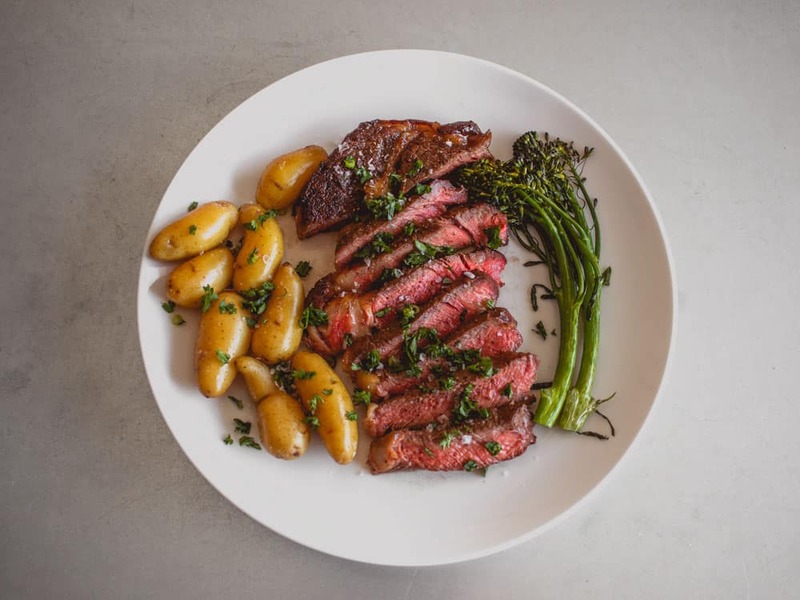 “The last 10 years a lot of professional kitchens have switched to reverse searing because they’re seeing a more consistent product,” says David Gaus, TV personality, chef, restaurateur in Washington, DC, and host and co-judge of Travel Channel’s American Grilled. 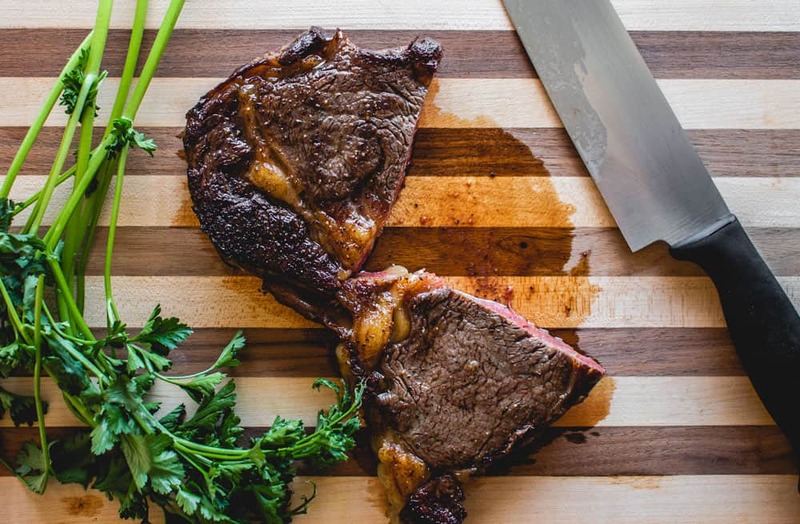 “With reverse sear, you get the same desirable qualities of a traditional hard sear and oven finish – the crust and juiciness – but you have more control.” David’s been cooking steak since he was 9 years old, starting off on a backyard grill with his dad and eventually learning methods used on the line at high end restaurants. Perhaps more than any other food, the preparation of meat is clouded in folklore, misinformation, and myth. “The culture of grilling is like a sport, and like sports there’s a lot of superstition,” says David. “People pick up what they know and don’t question it.” Take my last date night attempt: First, I learned turning steak or burgers often was a no-no. In fact, frequent turning helps ensure an even doneness and has little impact on moisture. Next, I poked my steak to check for doneness, which is not an accurate indicator of anything due to the sheer number of uncontrolled variables (meat density, fat content, and thickness, the difference in hand squishiness, etc). Finally, I scorched my steak on high heat looking for the all-important sear and the result was over-done and gray. The question is, why learn another method? 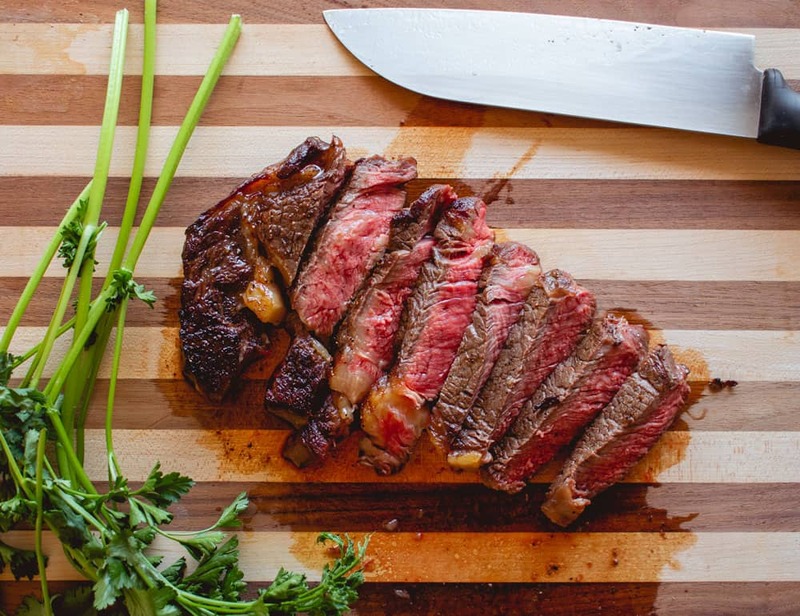 You may already know how to cook a good steak. I put this question to David and he says, simply, “Consistency.” As you’ll discover, the science of the reverse sear puts the control squarely in your hands. If you want a perfect medium-rare steak time after time, read on. A good hard sear is at the heart of grilling lore. Give your steak a hard sear, the thinking goes, and it locks in the juices. The only problem with this approach is – that simply isn’t true. Scientifically, there’s no such thing as sealing in moisture. While grilling imparts smoke and searing makes a delicious crust, the high heat of a grill actually dehydrates meat. So how do you solve this problem? The simple answer is cook your steak on low heat in an oven, minimize moisture loss, and presto – you’ve got juicy steak every time. The problem is, you lose the crust and textural qualities searing imparts. In other words, the energy actually cooking your food rises exponentially with temperature. 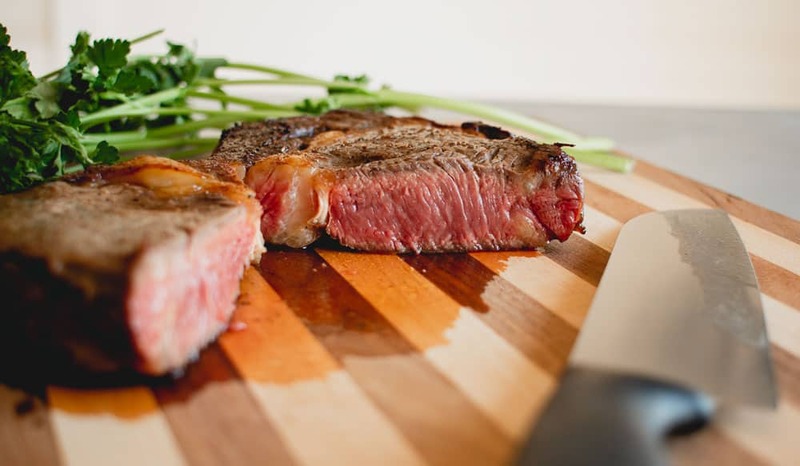 At a high temp, all that energy makes it easy to brown the outside of meat but it means the rate of heating inside your steak is radically different than the rate on the outside. That’s why it’s so easy to end up with a steak that’s charred on the exterior and cold at the center, and mismanaging heat in relation to a specific cut is why my attempt at steak went so poorly. The genius of the reverse sear is you position the steak in relation to the heat source so the rate of browning and the rate of inner heat conduction are well matched. 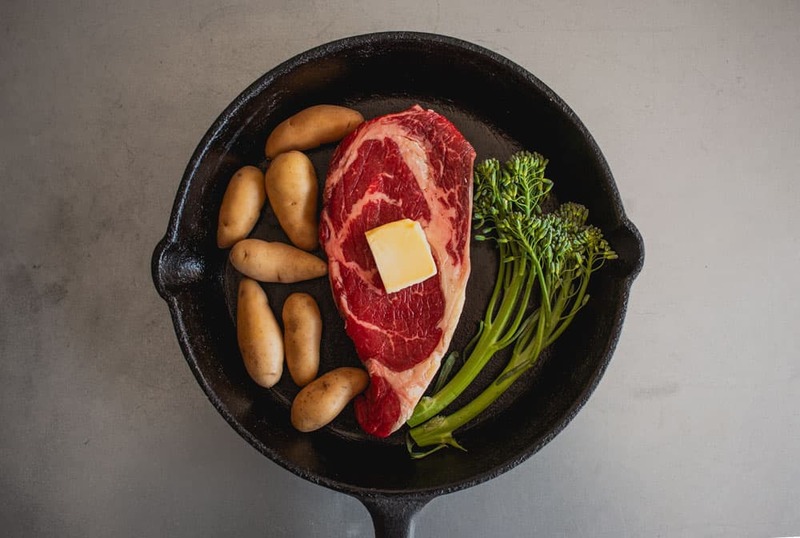 That enables you to predict, with laser-like accuracy, when to pull the cut and finish it with a strong sear to trigger the Maillard reactions – chemical reactions that release hundreds of individual flavor compounds – that make a good crusty steak irresistible. Cooking a great steak starts with a great steak. 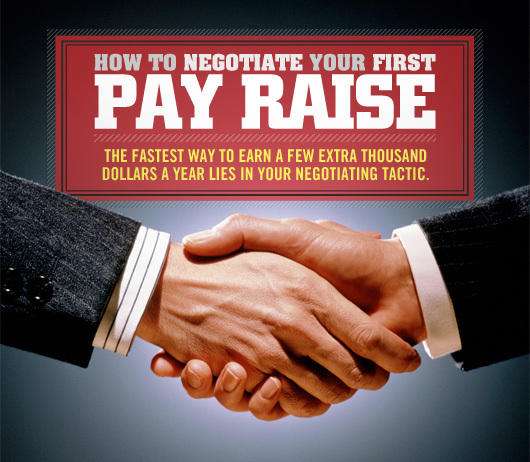 Paying a little more for a tender cut from quality meat will pay off more than any cooking method. This 1lb grass-fed ribeye was $28 at a butcher shop in Los Angeles. It all begins with your cut selection. In general, you want steaks at least 1” thick. Any thinner and you start to lose the benefits the oven confers. 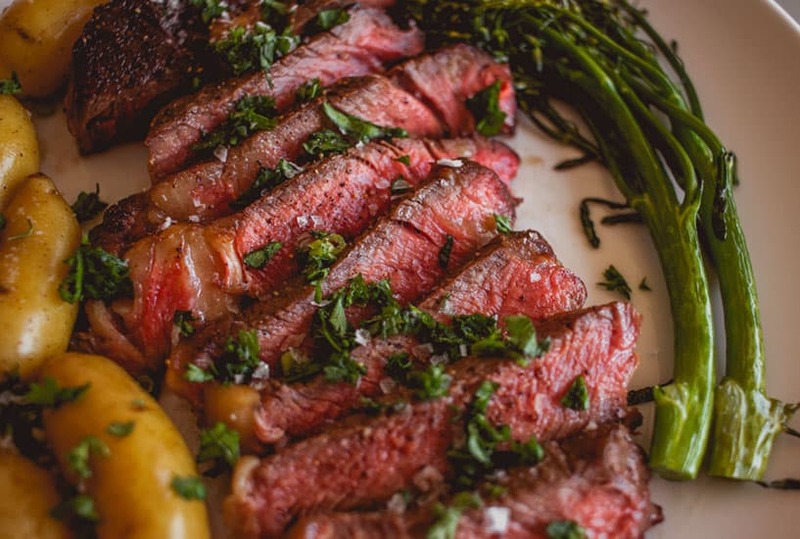 “A strip steak or bone-in, cowboy cut ribeye are good bets,” says David. “You’ve got more protein to get through, so it lends itself to the reverse sear method.” Whenever budget permits, dry aged steaks are ideal. Never cook your meat cold from the fridge. Temper it by resting at room temp at least 30 minutes. Preheat your oven to 275 Fahrenheit. Season liberally with salt and pepper. Place in pan. Optional: Add a pat of butter. Parboil fingerling potatoes in salted water. Place in pan with steak and add salt. Simply add to pan spray with canola oil or drizzle olive oil. Add salt. Place your seasoned steaks on a rack in a baking tray or oven-safe pan. Use foil to minimize clean up. Put in the oven and cook for 30-50 minutes, until your steak reaches your preferred internal temperature. A thermometer makes this easier. Primer's founder Andrew loves to use a wireless thermometer intended for grilling like this one when he reverse sears. Remove the steaks just before they’ve reached the desired temp. Resist the urge to cut into them – this is what loses precious juices. While resting, preheat a pan or cast iron skillet til it’s smoking hot. Sear your steaks for one minute per side and serve straight away. Plate the steak and vegetables and top with chopped parsley, cilantro, and chives. One of the biggest mistakes home chefs make is under-salting their food. 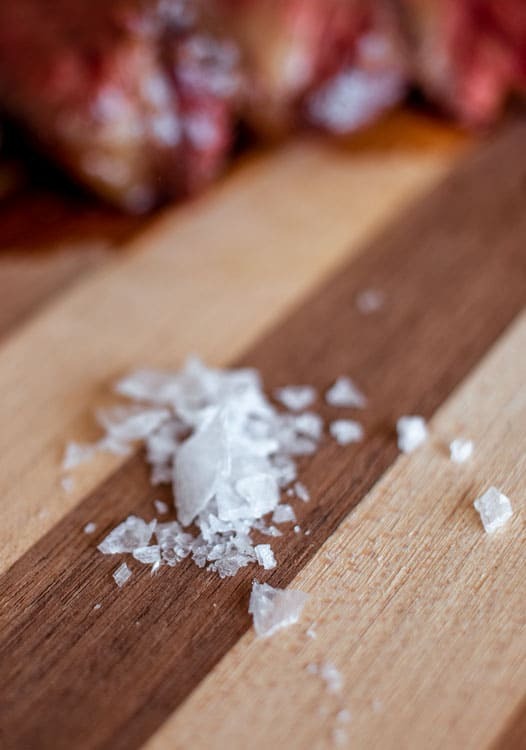 Flake salt is available at your grocery store and enhances the flavor so much you'll wonder how you ever cooked without it. Sprinkle some on top of the steak and vegetables. Enjoy! 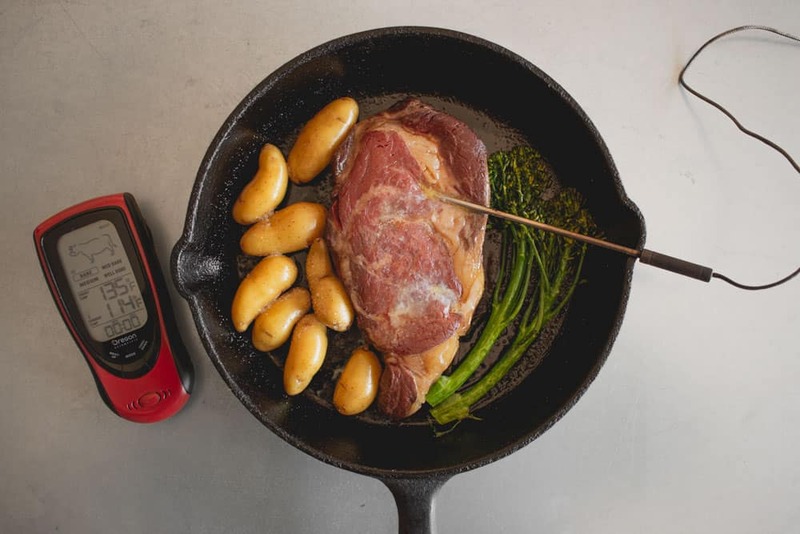 I used a sous vide for the first time recently, and noticed the steps are similar to what you’ve outlined. Any thoughts on oven vs sous vide? 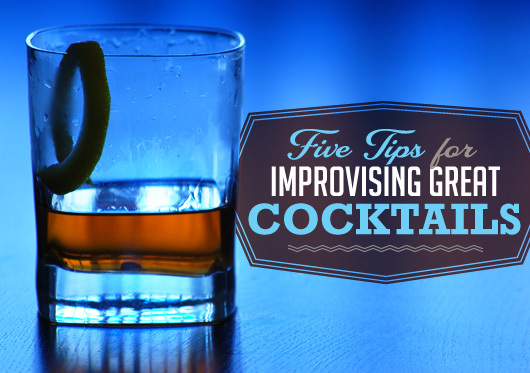 Our F&B (Food and Beverage) consultants swear by the Sous Vide process. It’s the sort of same thing, with some added prep, and tools, but it’s the new normal from what I can tell. I’ve had great results from the couple times I’ve done it with friends, I haven’t done a side by side comparison in terms of results. 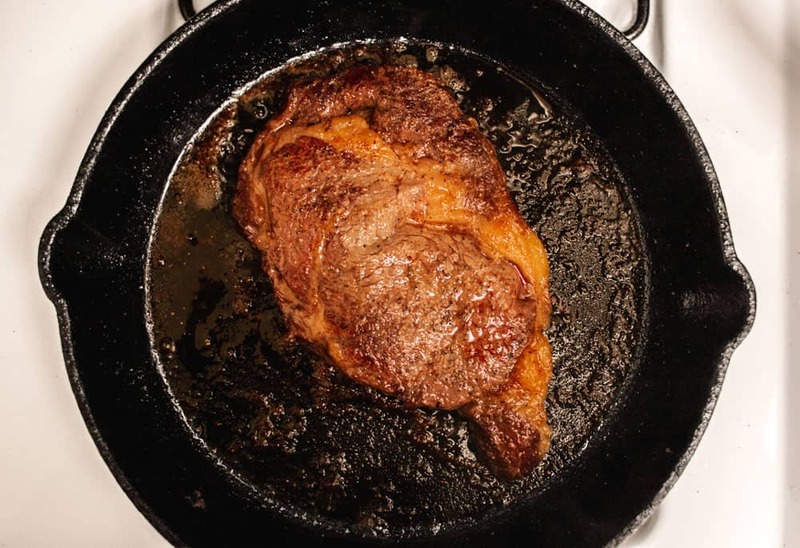 The downside is it’s a higher cost of entry and the purchase of gadget that may not get used much versus reverse sear really only requires a frying pan, oven, and thermometer. They were running a crazy deal on a Sous Video machine during Black Friday for $60 the $100 Anova Culinary cooker but I didn’t pull the trigger. (Went for an air fryer instead). you should have snapped that baby up! I don’t have an Anova, but I think it is the better choice, tbh. Burgers, fish, and chicken are divine in the sous vide. Never understood air fryers. Aren’t they just… ovens? I’ve done both, and the sous vide is so much easier – you have to work rEALLY hard to over cook the meat. But with no sous vide, go with this reverse sear. I first learned of it from Cooks Illustrated. The thicker the meat, the better the method. Maldon salt to finish or bust!! Yupppppppppppp. Game changer for me. Very curious. I’ve been doing sear 3 minutes a side on cast iron and then tossing it all into the oven to finish another 6-7min. for years. Wondering how different this would be from that method. Thanks Joe, I’ve slid the times based on your comment an my experiences as well, I’ve never had a medium rare come out in as little as 20 minutes but it’s possible I don’t wait for my oven to fully pre-heat. Reverse sear is a great method, especially for thicker cuts. However, I have had some great results with just stove top cooking. One thing I have been doing is making sure to salt the steaks at lest an hour before and making sure they sit covered on the counter to warm up. I only started butter bating last year and it is a game changer. Thanks for this post, interesting, will have to try it on Valentine’s day! One thing that this post inspired me to find out is that there are different cuts between British and American butchers. Can be confusing when using the internet internationally! Hey quick question – I’ve never waited 40-60 min for a steak at a restaurant…have I not been to a restaurant that prepares them in this fashion, or can this be done ahead of time with the sear serving to crust the outside as well as warm the steak? I didn’t keep a close eye on them I suppose! !